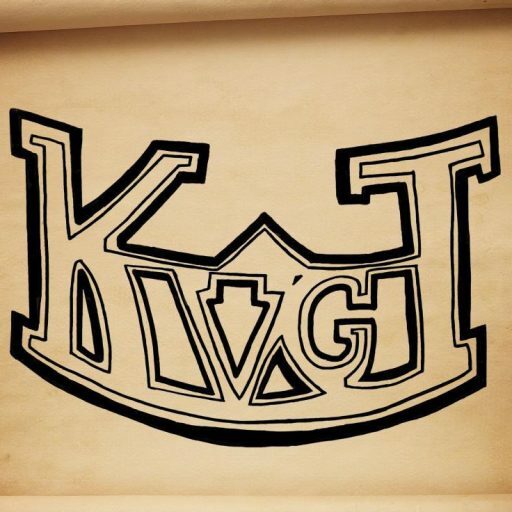 To start off, I announced an upcoming fundraiser that KVGT is sponsoring. It goes to a great cause and I’ll be doing multiple events in the month of March. If you’re interested in donating, even a dollar will help, please make sure you ‘Like’ us on Facebook or follow us on Twitter! What Has Jeremy Been Playing? What Has Patrick Been Playing? If you’re interested in the Steampunk 2 bundle, you only have about 36 hours left! You can buy it right HERE. As always, thank you for listening! Leave a comment below or hit us up on Facebook or Twitter to let us know what you think! And again, if you are interested in donating to Citizen Schools, please send us a message and I will let you know more details!